Usually if I ever got coffee, tea or ink stains on my clothing, I considered them to pretty much be ruined. What I didn't know is that there are special cleaning products from Carbona that can remove those stains effectively, so that I don't have to toss my good clothing or other household linens, away. If you have a stain that you do not know how to treat, just visit their website. They have a lot of useful stain removing information and even have a hotline, which I listed below, that you can call for assistance. Visit their page, The Unstained Life, for laundry care tips, cleaning tips, and all things stain free! Carbona brand has been around since 1908! 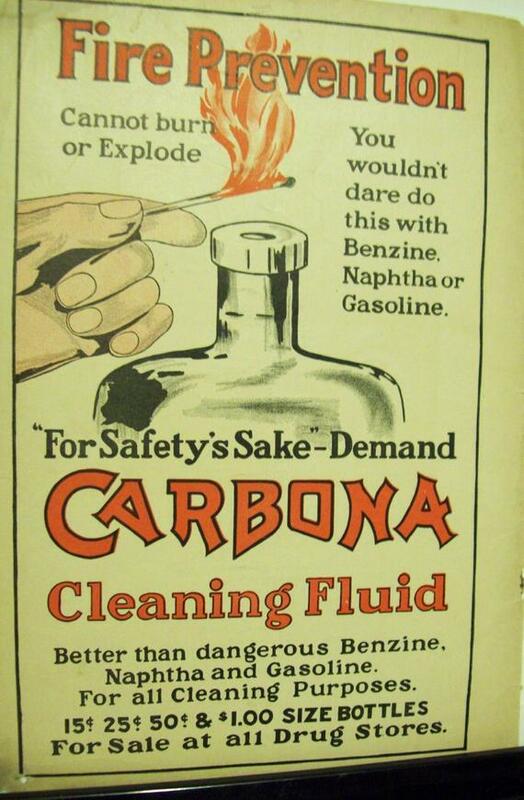 Back then, people use to use gasoline to treat stains on their clothing.... can you say dangerous?!! The inventors decided to create a safe alternative, so they made a 100% nonflammable stain remover and Carbona Cleaning Fluid was born. Their first products were sold from horse-drawn carts in NYC. That first year, they made $35,000. It doesn't sound like much now, but back then, that was a lot of money. By 1926, Carbona was available in nearly every country! In 1994, they were acquired by Delta Pronatura, a leading manufacturer of stain removing products in Europe. Today, Carbona continues to solve stain problems for families everywhere. 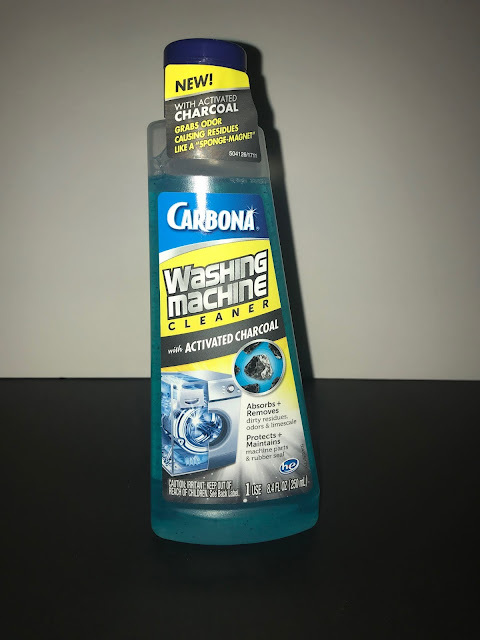 Carbona also makes washing machine cleaner! If you have any funky smells in your washing machine, you have to check it out. It is so simple to use. 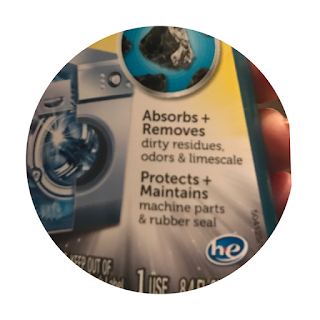 You basically just wipe a little around the rubber areas of the inside of your machine, then pour the rest directly into your washing machine and run it using hot water. Carbona Washing Machine Cleaner with Activated Charcoal attracts and binds odor-causing residues, dirt, and limescale – like a “sponge-magnet” – for a complete machine clean. Use it once a month, or as needed, to clean, protect, and maintain your washing machine, even the parts you cannot see. I received a bottle of the washing machine cleaner and used it in my own washer. It works great and left my machine smelling so clean and fresh. Have a question about stains? Contact Carbona! 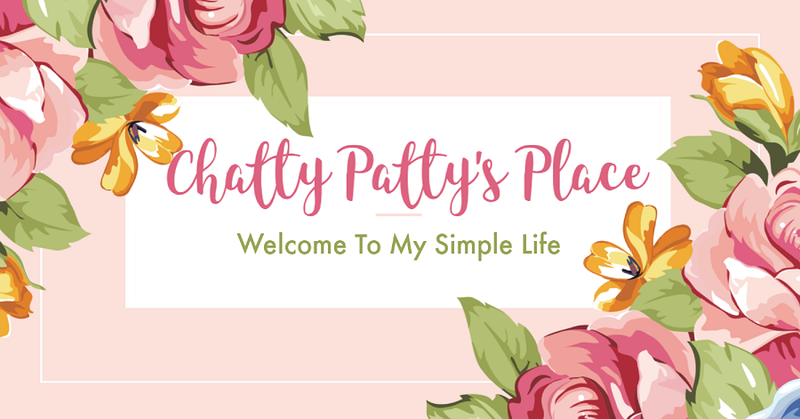 savvysweeperblog@gmail.com Lifestyle and Review Blogger from NY Metro area. Contact me to collaborate. augmented reality books for kids. Book Review Gus' Fortunate Misfortune. Coupon Savings for Baby Formula and More! 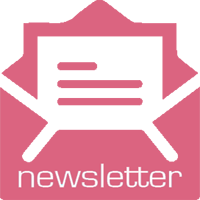 The Latest Coupons Freebies and Sweeps Galore!